Welcome home to 1202 Stockton Ridge! 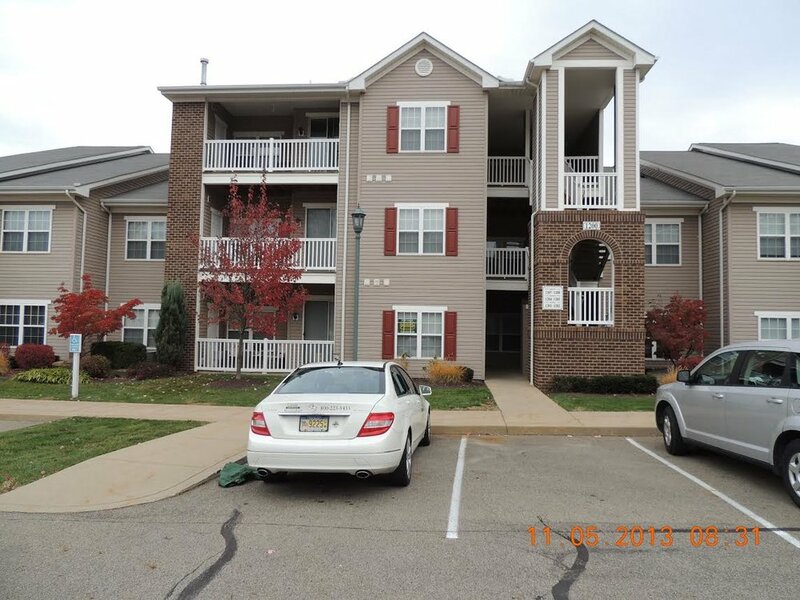 This first floor, single level condo provides easy access and features tons of amenities. The open floor plan unit has 2 bedrooms, 2 full baths, a large walk-in closet in the master bedroom, in unit washer and dryer, and an outdoor living space to enjoy a good book, a home cooked meal, or just to take in some fresh air. During the summer months, picture yourself lounging by the pool and take advantage all year long of the fitness center and tanning beds. This property is virtually maintenance free! Professionally Managed, 24/7 On-Call Maintenance. Includes pool and gym access, on-site tanning beds, and landscaping. Also available for rent-to-own or to purchase through owner financing.